Periodontal disease is one of the most common inflammatory diseases worldwide. Early detection is key in identifying disease sooner than later as well as offering treatment options. This course will feature the true interdisciplinary approach to tooth preservation. A highlight of this program will offer an evidence based decision tree to identifying regenerative options in your practice, thus keeping your dentistry looking greater longer. A case study will be presented. Identify disease earlier to reveal more predictable outcomes. Distinguish when to treat and when to refer. Explain the mode of action and role of amelogenin proteins. Differentiate your practice through tooth preservation. 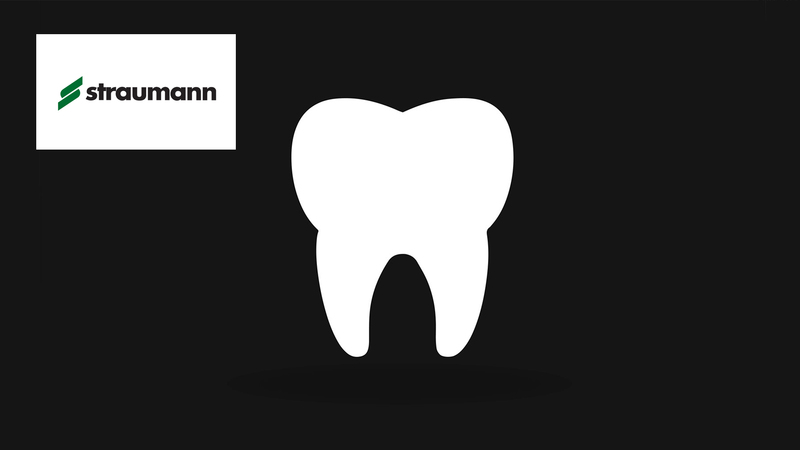 “The whole tooth and nothing but the tooth” is co-sponsored by Tribune Group GmbH. Tribune Group GmbH is a recognized ADA CERP and AGD PACE provider. At the end of the webinar, after passing the C.E. Quiz, you will be able to download your ADA CERP and AGD PACE C.E. Certificates.